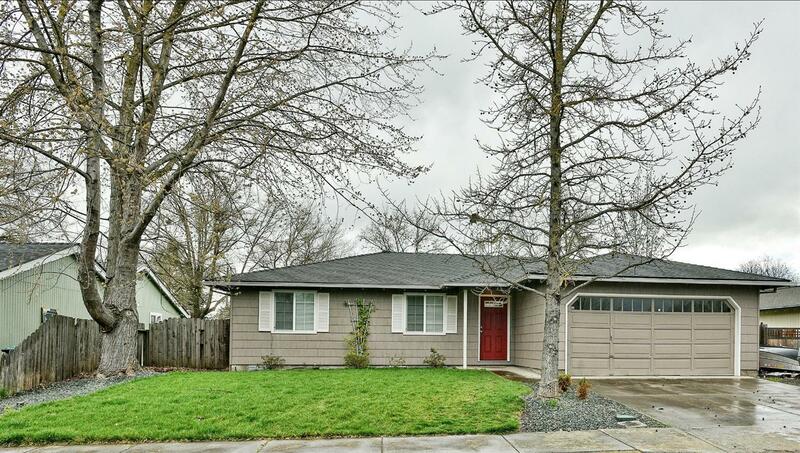 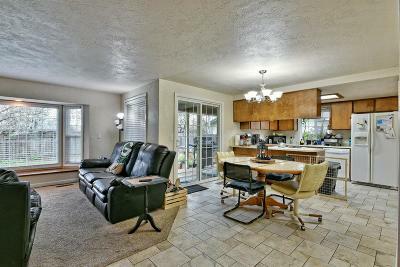 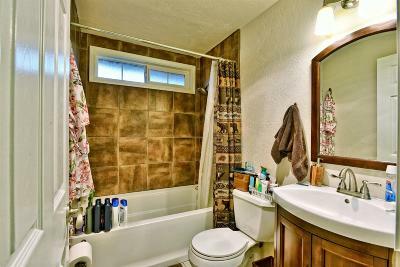 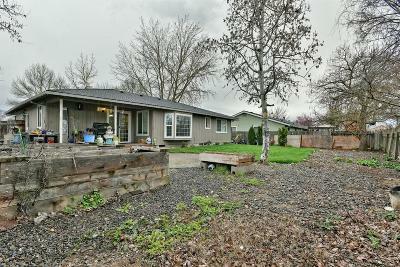 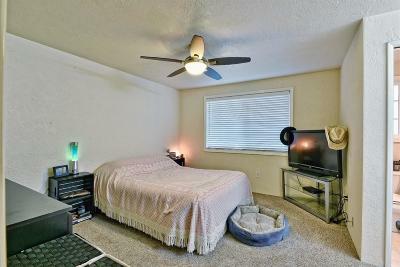 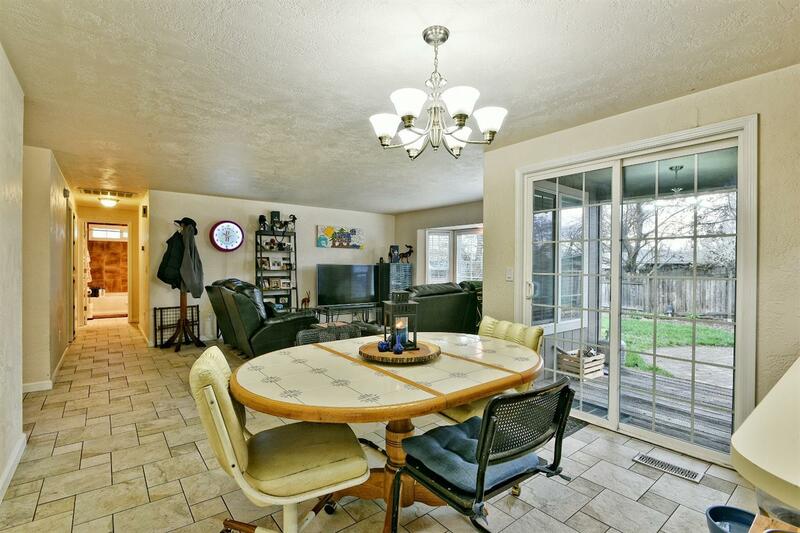 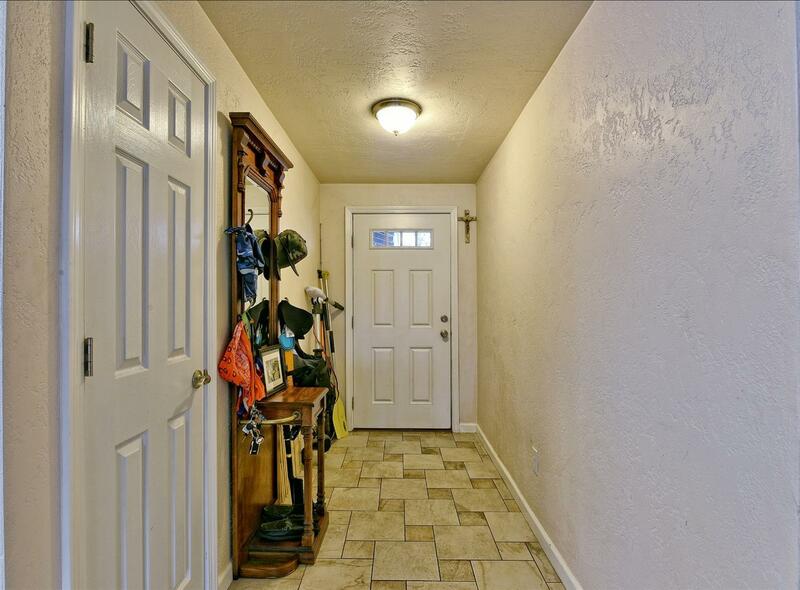 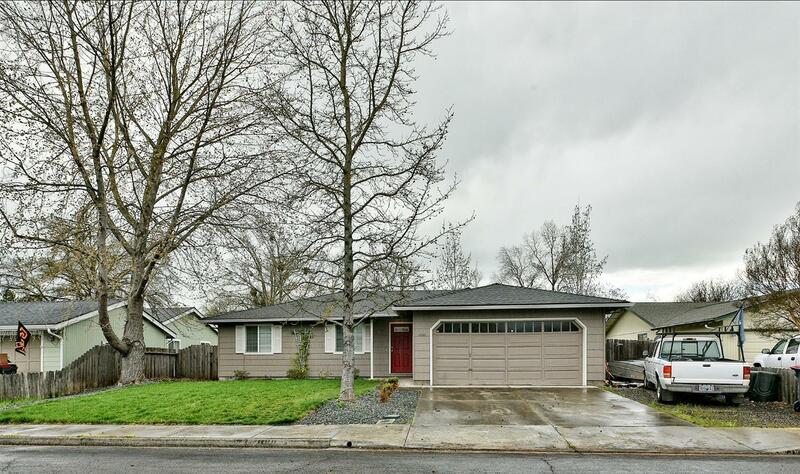 Well kept, single level 3 bed, 2 bath 1080 sq ft home nestled on a quiet cul-de-sac in East Medford. 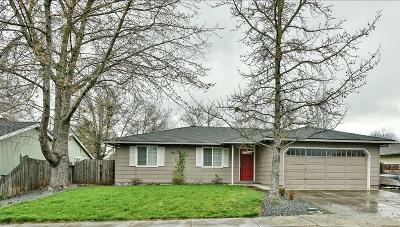 Within minutes to North Medford High School, Providence hospital, shopping and more! 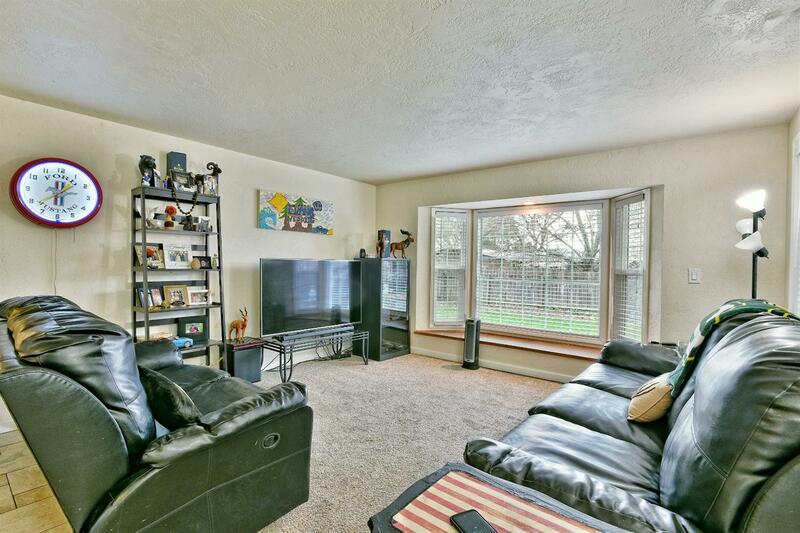 Bright, open floor plan including a large living room with a light filled bay window and built in sitting bench. Newer windows, roof and flooring. 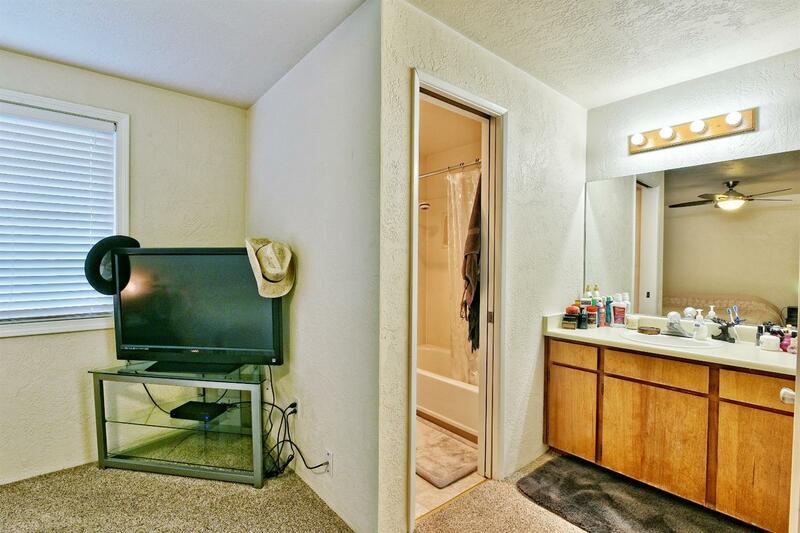 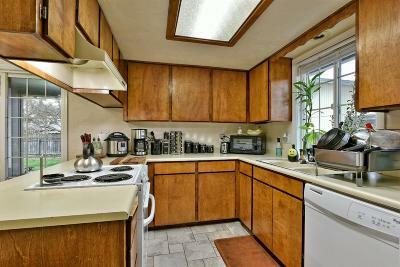 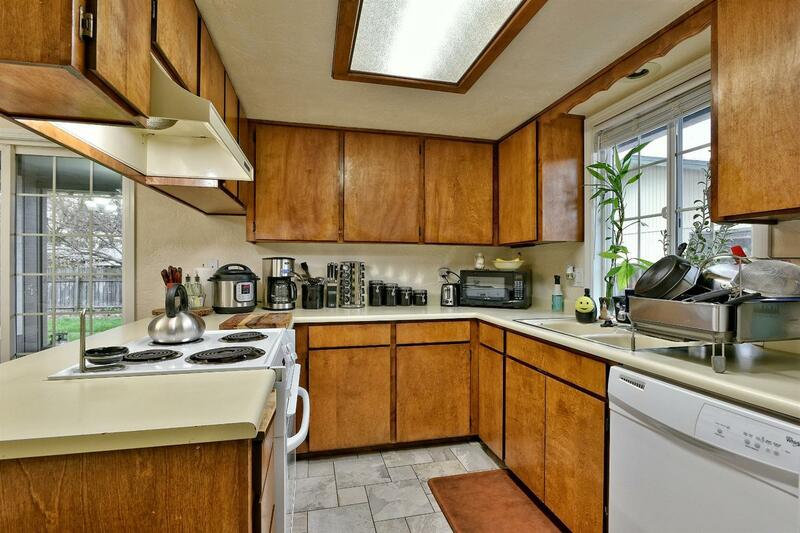 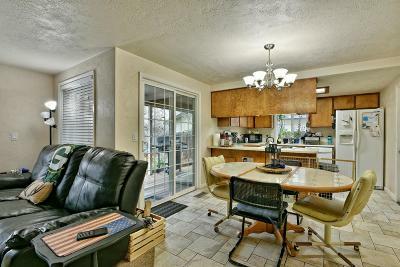 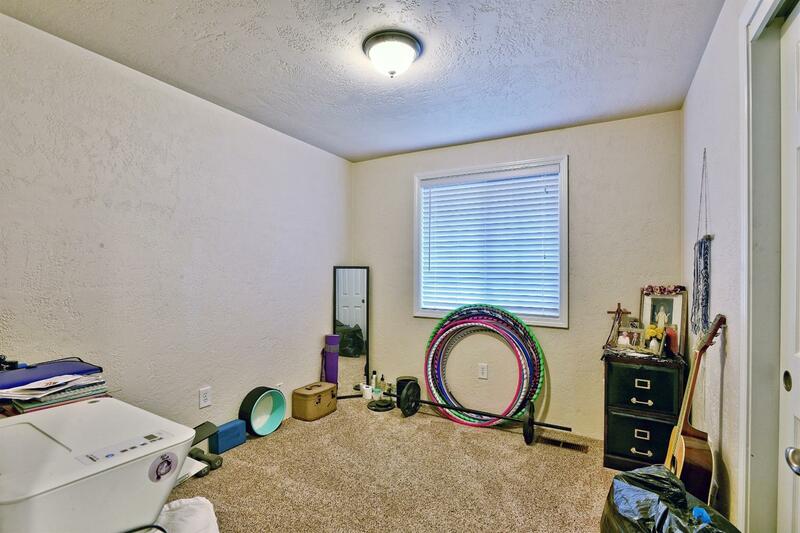 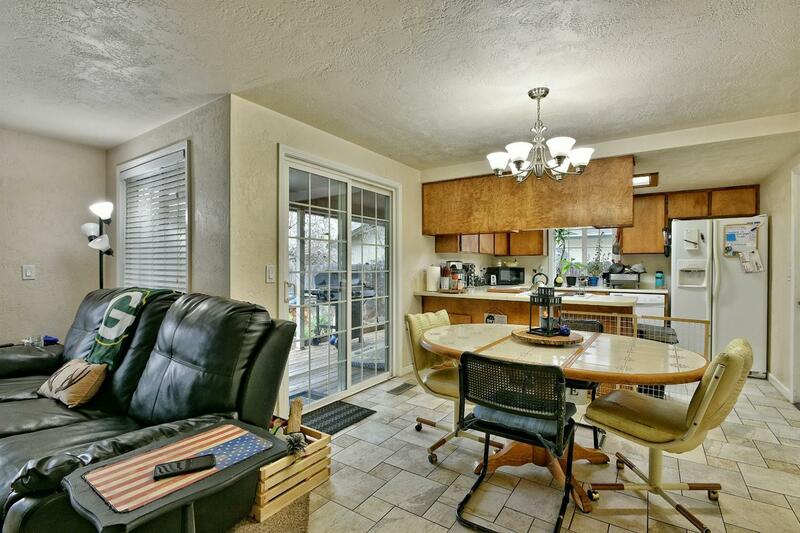 Convenient kitchen featuring tile floors, eating bar, breakfast nook and abundant cabinetry. 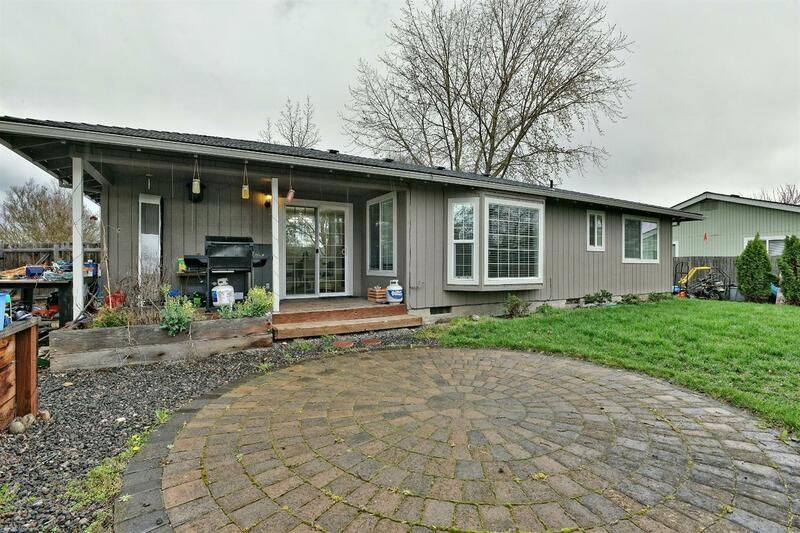 Nice size lot with mature, easy care landscaping, built in planting beds, 2 car garage, large covered back deck plus plenty of room for RV parking!